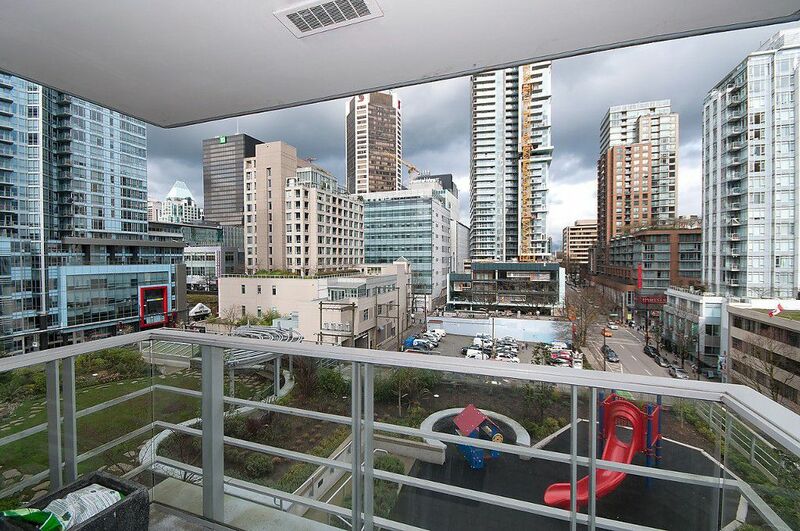 Modern Downtown living at its finest! 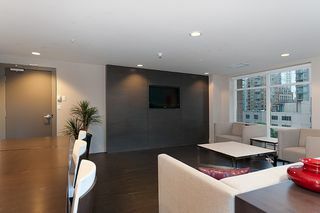 Newly updated, premiere living space in an amazing location. 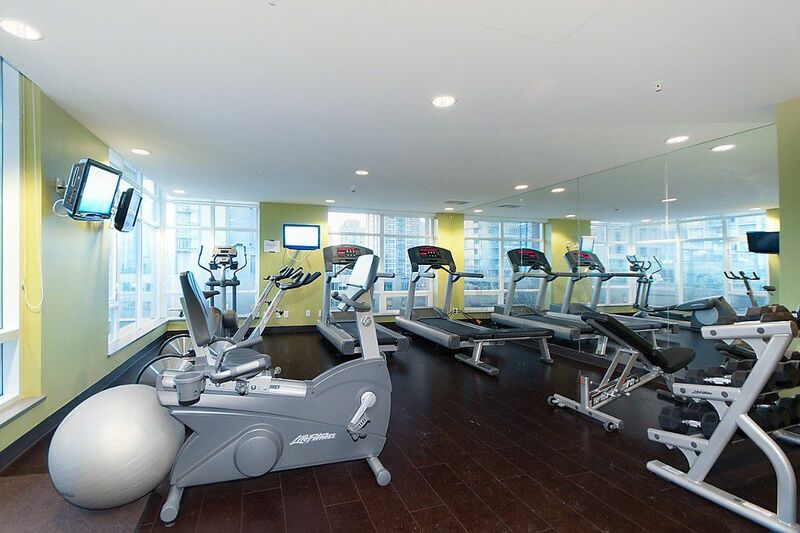 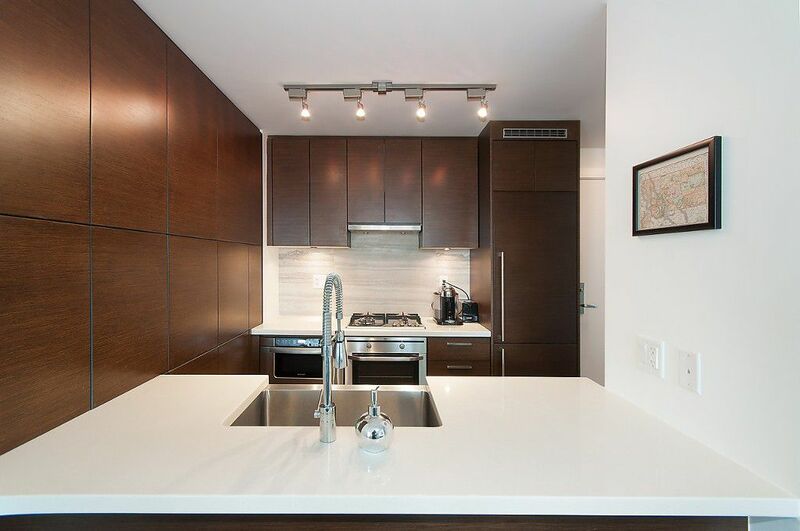 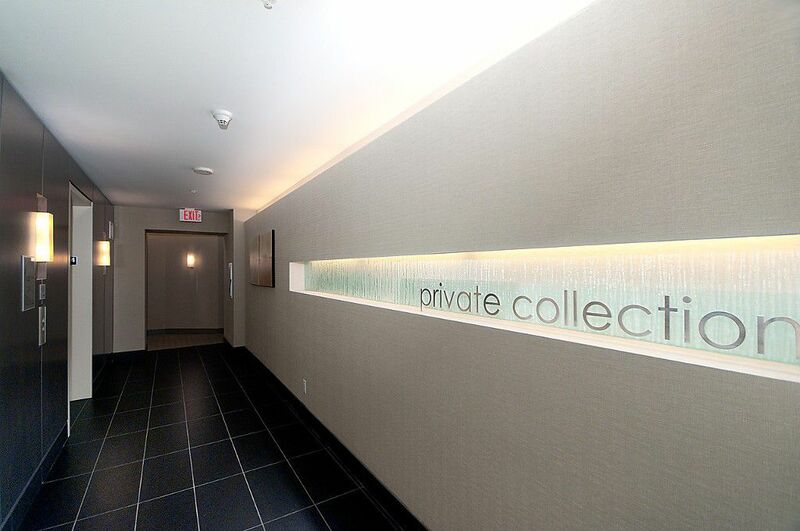 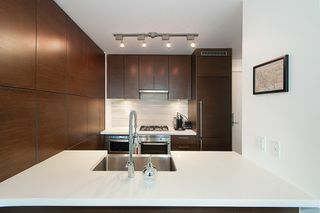 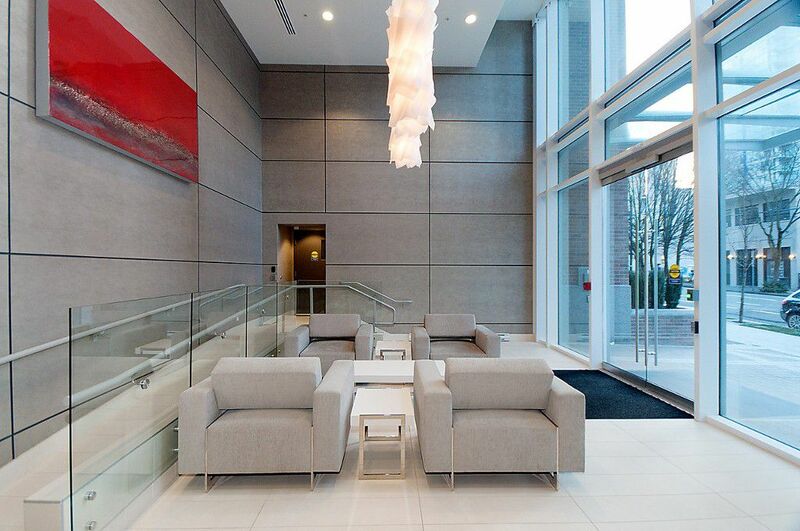 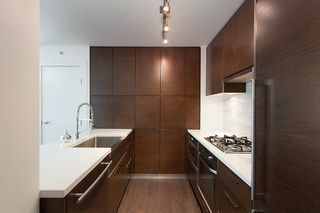 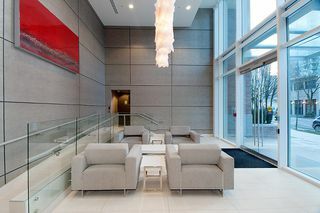 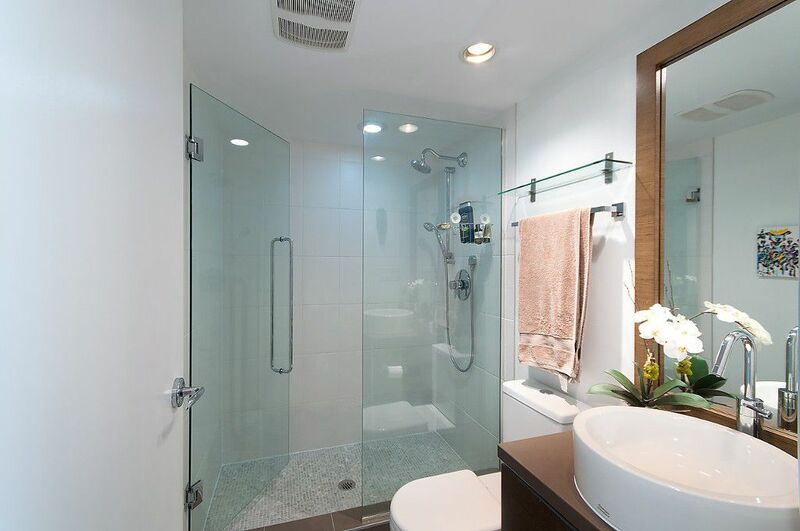 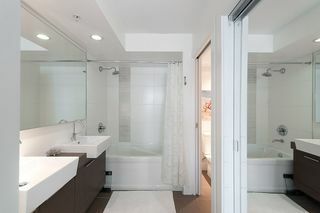 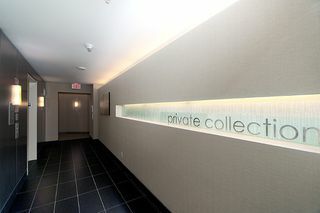 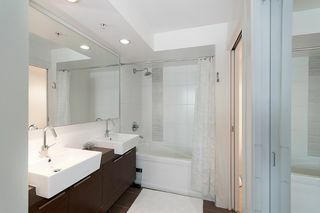 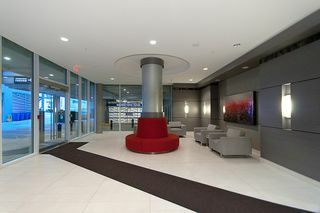 An outstanding residence at the coveted DOLCE at Symphony Place. 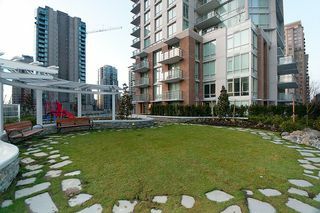 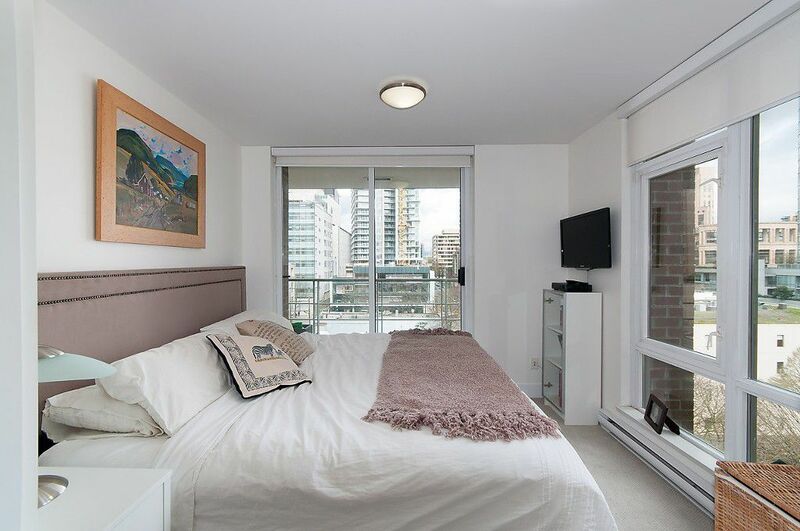 Located at Richards and Smithe, this is one of Yaletown's most attractive areas, with new restaurants and steps away from the new city park. 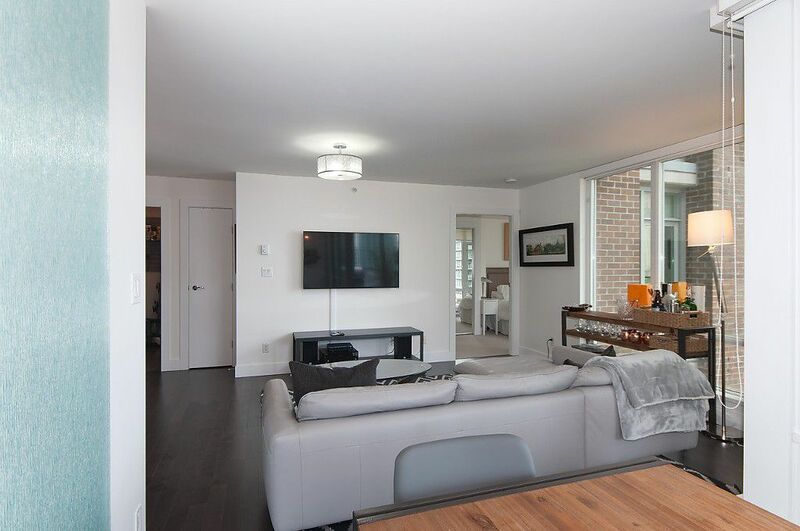 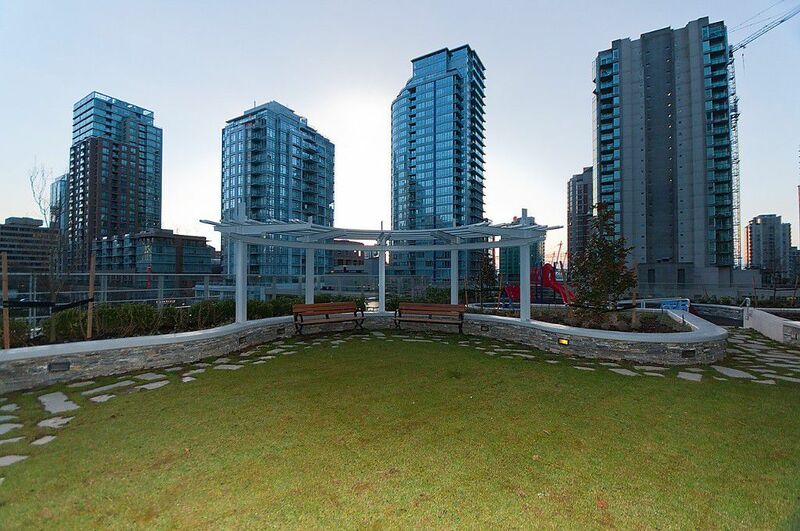 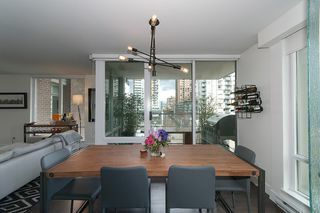 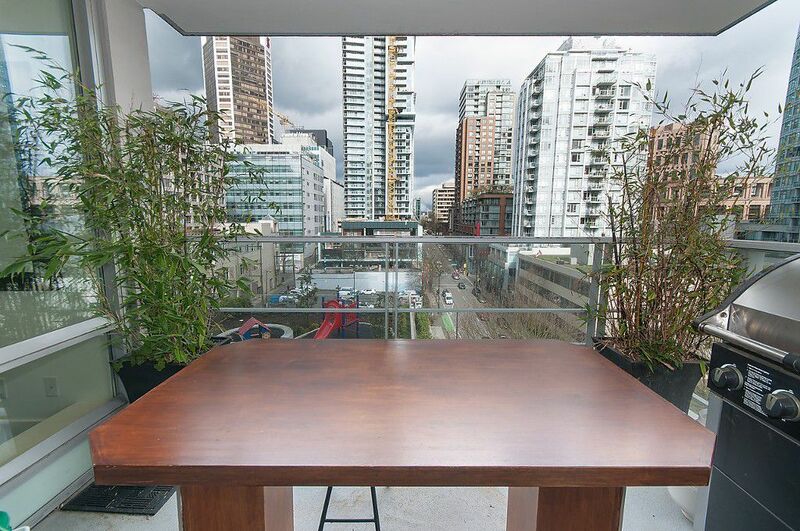 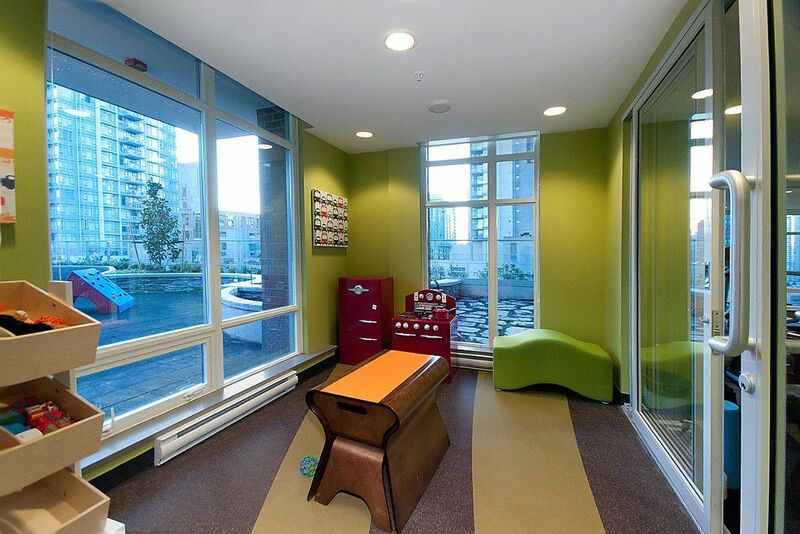 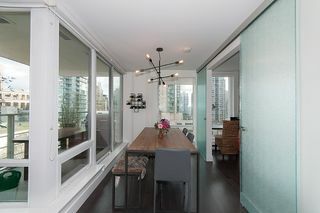 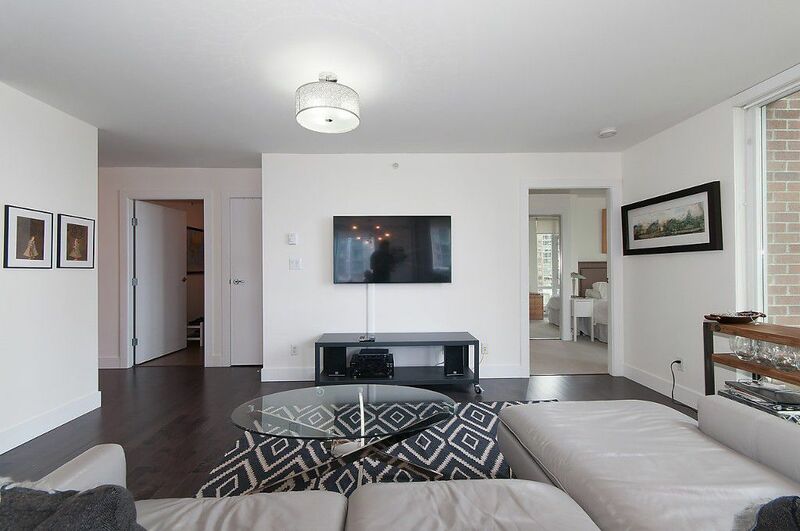 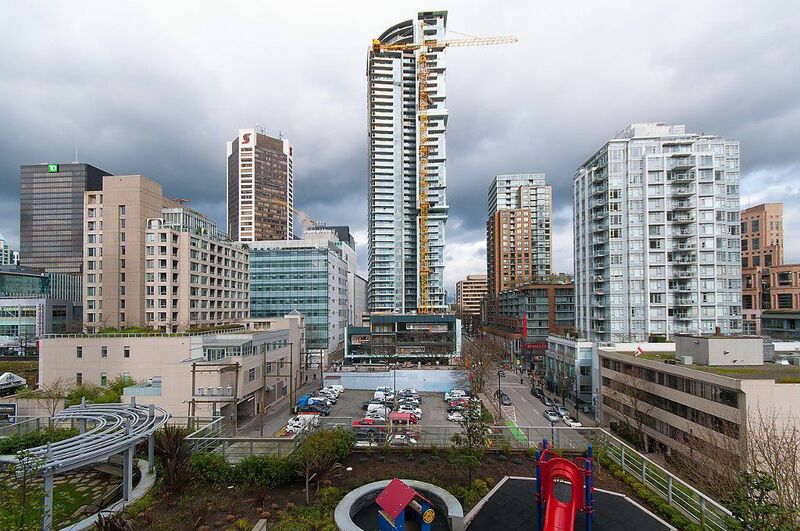 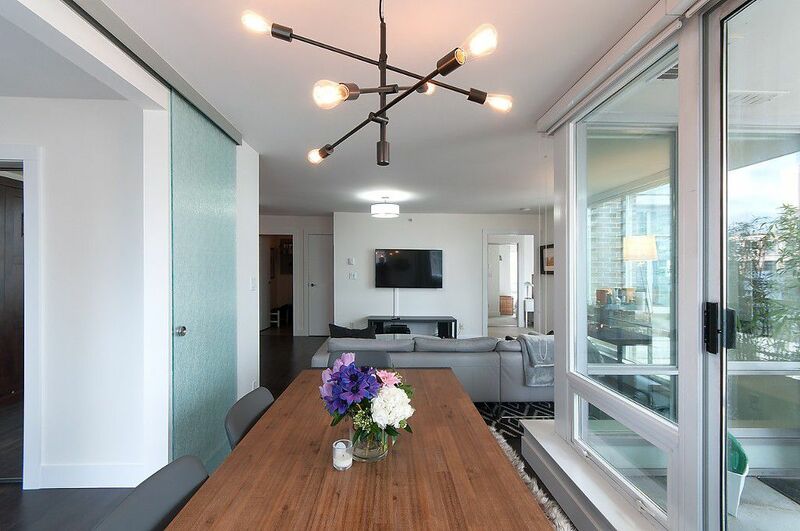 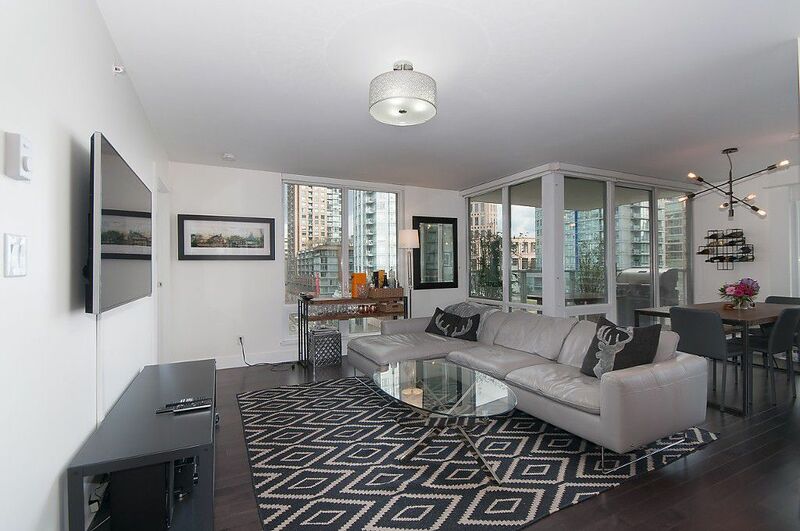 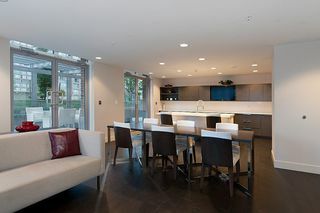 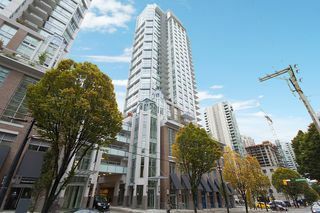 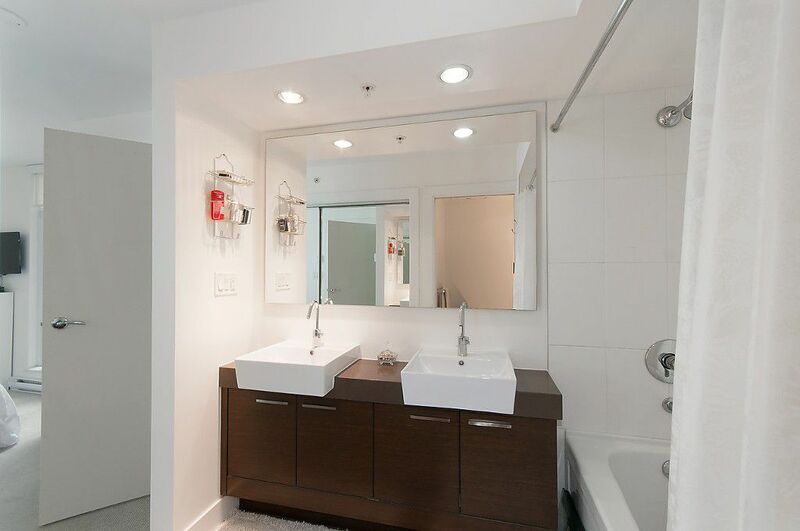 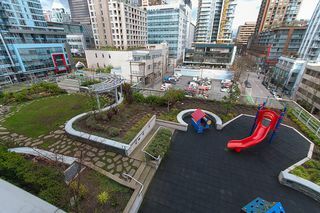 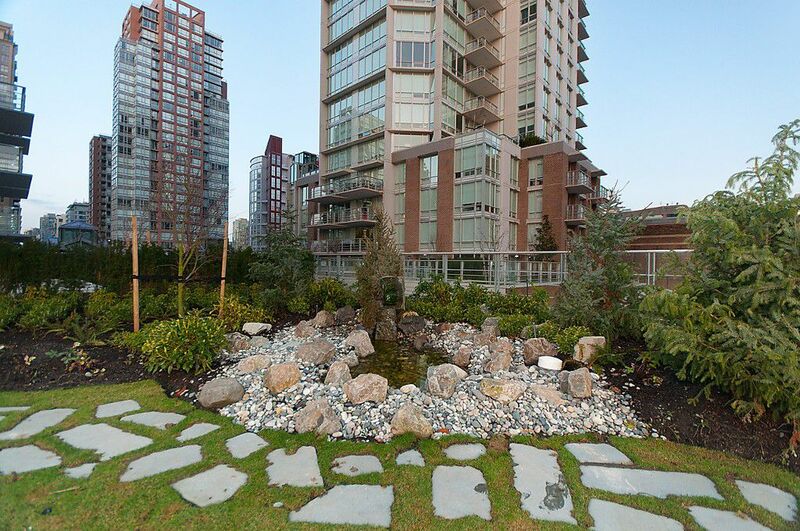 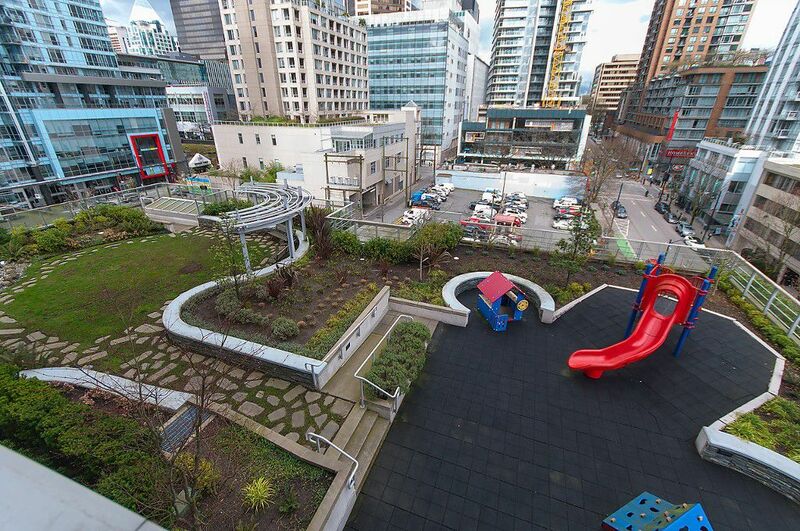 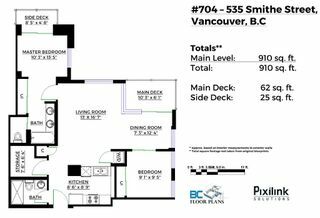 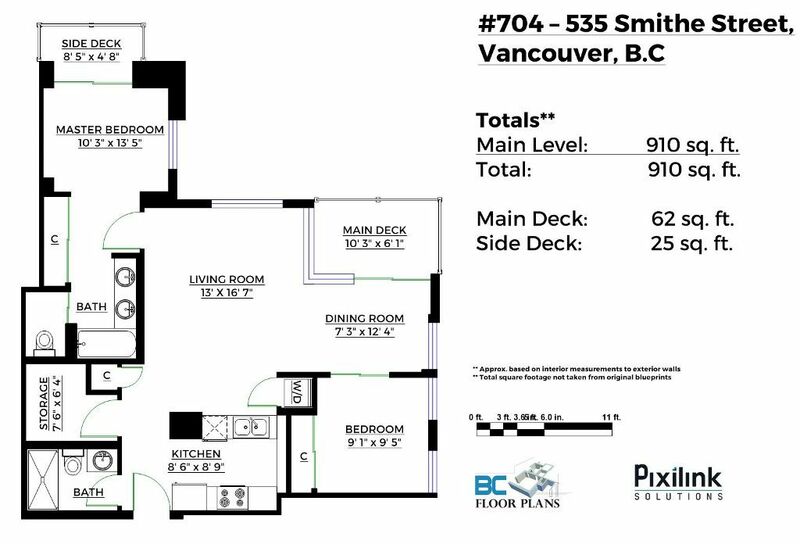 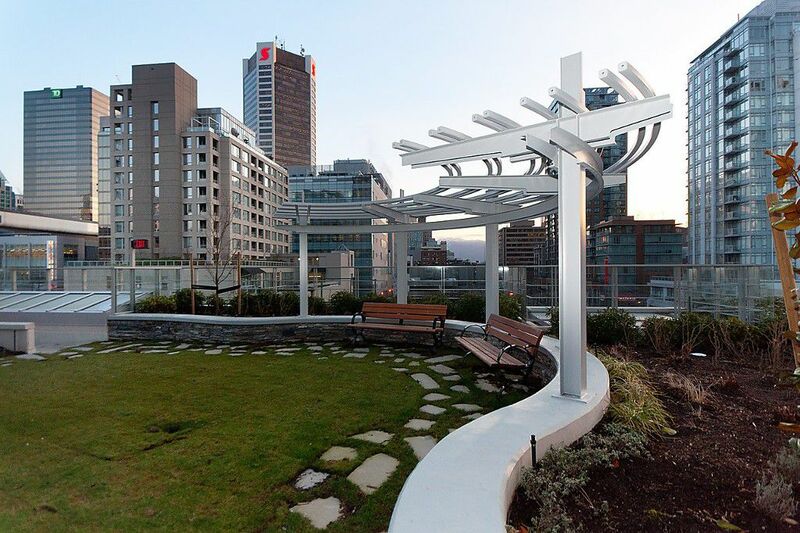 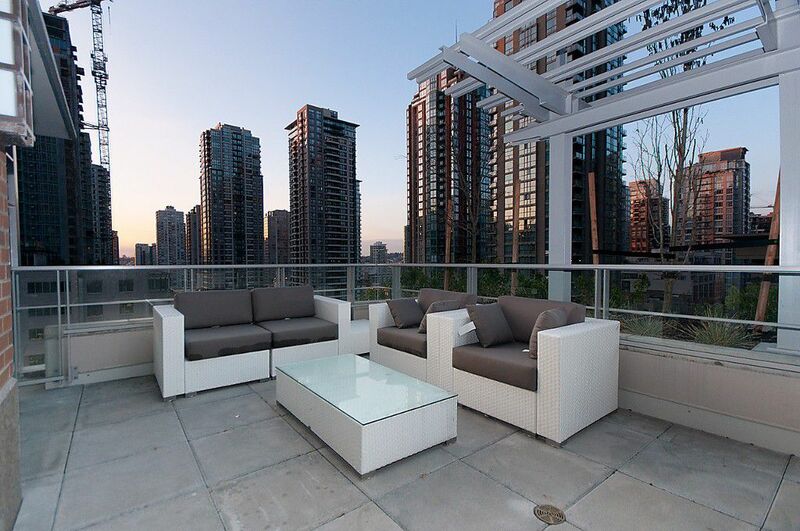 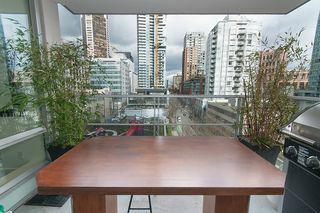 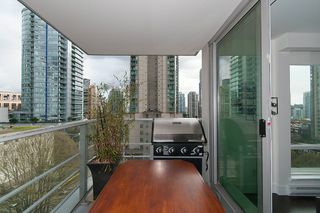 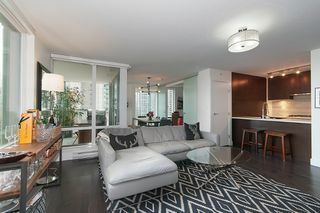 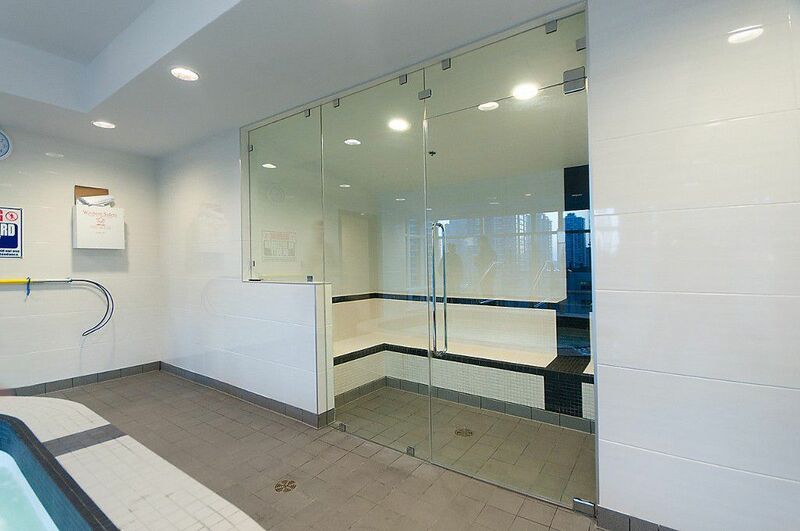 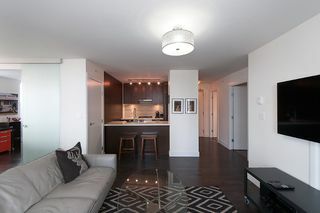 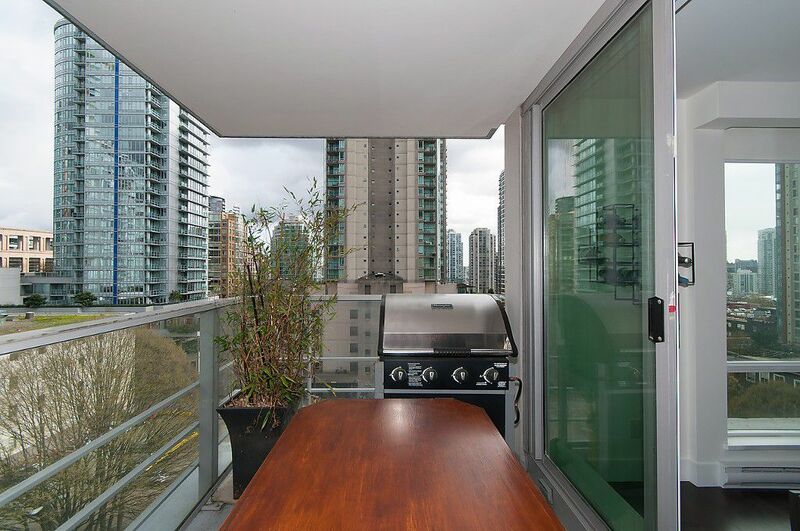 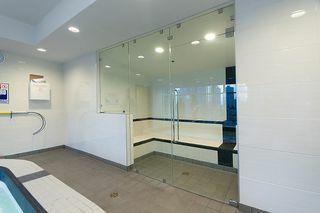 This corner unit has 2 separate bdrms, 2 bath, storage, gourmet kitchen, huge open living floor plan and unique outdoor space in the form of two separate decks providing views of Vancouvers urban landscape. 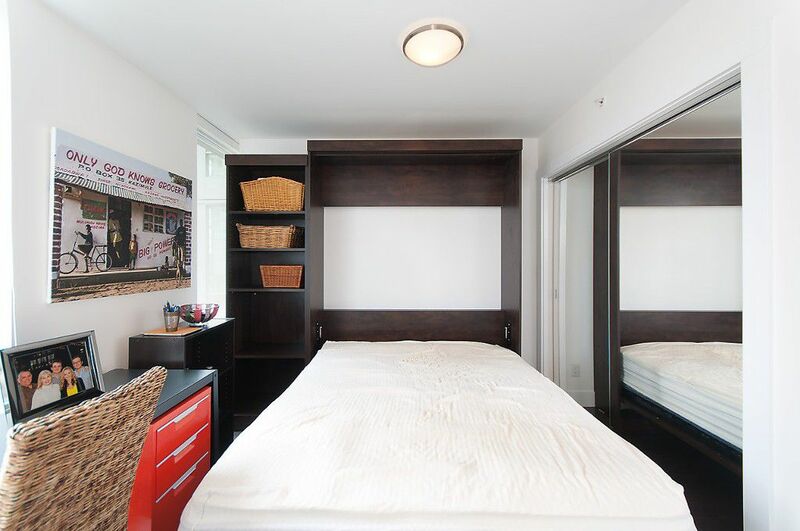 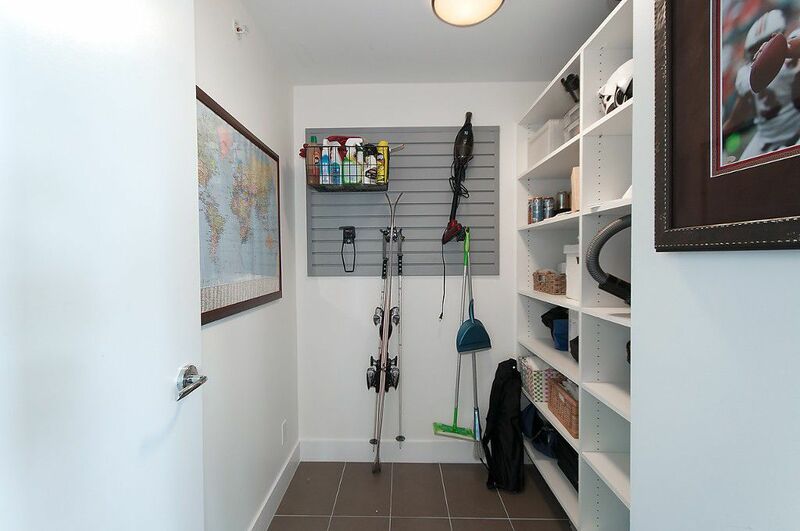 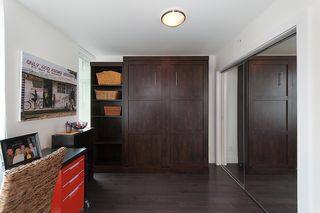 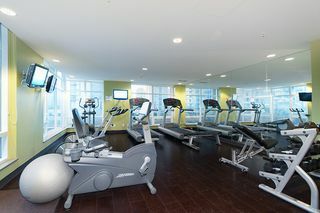 Updates include new custom closets and shelving in bedrooms and storage room and new carpets in master bdrm. Includes 1 parking stall & 1 locker. Open House, Saturday March 26th, 2-4pm and Sunday, March 27th, 2-4pm.